Klaus had the privilege of attending Humber College, obtaining an Advanced Diploma in Jazz Studies with Honours as well as a Bachelor of Music. While at Humber, he studied with some of the finest and accomplished players in the country including Steve Crowe, Alastair Kay, Brian O’Kane, and Steve McDade. Humber also exposed Klaus to Composing and Arranging (with Andy Ballantyne and Dave Stillwell), Jazz Pedagogy (with Brian Lillos), and other courses in Music Theory, Improvisation, Aural Training, Jazz History, Solo Performance, Repertoire Development, and many more. Following Humber, Klaus obtained his Bachelor of Music in Jazz Studies, which was articulated through Humber College. Klaus has enjoyed teaching private lessons in Kingston and the Greater Toronto area in a multitude of educational settings, ranging from one on one customized lessons as well as one on one lessons in a structured school curriculum to giving group clinics. Sharing the passion of music and trumpet playing with students remains one of Klaus’ goals which he continuously evolves with every student. 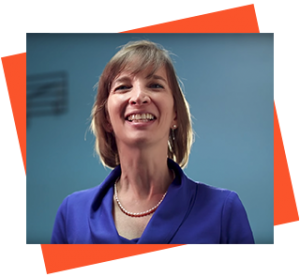 Karen joined Lippert in 2000 to teach the co-requisites to the higher levels of instrumental performance including theory, history, harmony, counterpoint and analysis. Karen holds an ARCT in Theory with distinction, Grade 10 Honours in Voice and Grade 9 in Piano. A very versatile performer, Karen has sung opera, classical and popular music in many different venues. 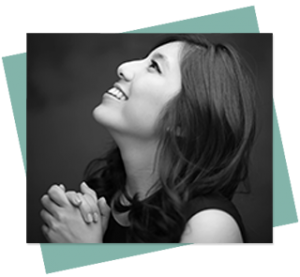 She has been soprano soloist at several well known churches in the Toronto area. Her studies have taken her to Austria to study with some of the best teachers in the world. A very dedicated teacher, Karen has gone out of her way to help students attain high standards on the university level courses she teachevr shows throughout Ontario. Mary studied education and music education at the Faculty of Music at the University of Toronto where she earned a Bachelor of Music degree. From there, she went on to a 33-year career as an elementary and secondary school music teacher. Mary was a founding music teacher at Cardinal Carter Academy for the Arts, and was Head of Music at Cardinal Carter until her retirement in June 2017. As a conductor, Mary has been an 8-time recipient of the Ontario Band Association Conductors’ Excellence Award. Her bands have won many awards and are the reigning Ontario champions, having placed first in the Ontario Music Festivals Association provincial finals for 2017. In 2014, she conducted the Cardinal Carter Wind Symphony at Carnegie Hall. Mary brings a wealth of experience and creativity to her private studio. She always reminds her students that music is fun…. that's why it is called “playing”. 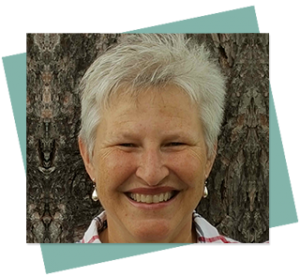 A self-professed theory and music history geek, she enthusiastically communicates her love of music to her students. 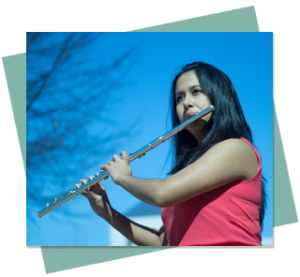 Mary plays trumpet, guitar and ukulele and has done extensive one -on -one tutoring and audition preparation in all wind and percussion instruments. 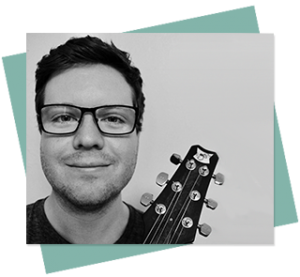 Born in Vancouver, Michael has performed at music festivals and concert halls throughout Europe and North America and has been called "one of the most musical guitarists performing and recording today" (This is Classical Guitar). Liona Boyd has described him as "one of the most brilliant and expressive classical guitarists I have heard in my life". 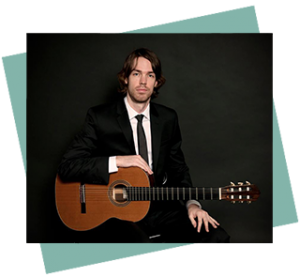 A prize winner at numerous guitar competitions, he has released two solo albums to date, as well as two albums as part of the Henderson-Kolk Guitar Duo, and an album of Mauro Giuliani guitar duos with Jeffrey McFadden on the Naxos label. His latest solo album, Mosaic, released by Alma Records, was praised as "playing and musicianship of the highest order" by Whole Note Magazine, and continues to receive frequent radio play in Canada. In 2016 the Henderson-Kolk Duo were selected as Prairie Debut artists, and will embark on a concert tour of central and northern Canada in 2017-18. Michael has collaborated with musicians in both classical and popular genres, and made his debut with orchestra as a soloist with the Toronto Philharmonia. He has also performed with the Canadian Opera Company, Opera in Concert, Tapestry Opera, and CineConcerts. Michael holds an ARCT performance diploma from the Royal Conservatory, and a Master's degree in guitar performance from the University of Toronto. In addition to performing, he currently lives and teaches in Toronto. Anna is a graduate of two majors. In 2004 she received a diploma (M.Mus.) in viola at the Faculty of Instrumental Studies from the Music Academy in Lodz, Poland, while in 2005 she graduated from the Faculty of Vocal and Acting Performance at the Academy (M.Mus.). After completing her studies in Poland, Ms Kwiatkowska continued her education at the University of California in Los Angeles, Ca (UCLA) at the Faculty of Opera Performance. 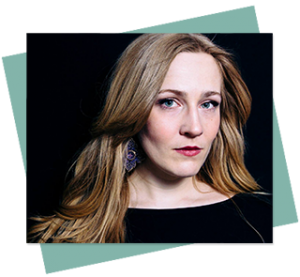 Anna’s operatic roles include: Tytania in Britten’s “Midsummernight’s dream”, Rosine in Rossini’s “The Barber of Seville”, Despina in Mozart’s “Cosi fan tutte”, Sandrine in “La Cecchina” by Piccini. 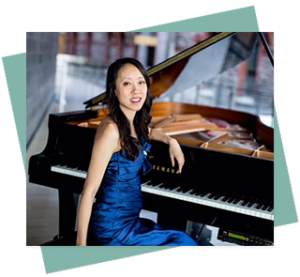 Her Canadian performances include Opera Atelier’s production of "La Clemenza di Tito" (chorus), Ottawa International Chamber Festival (selection of Chopin songs accompanied by Mr. James Parker from Gryphon trio) and Tafelmusik Choir’s performance of Beethoven’s "Mass in C" conducted by Kent Nagano. 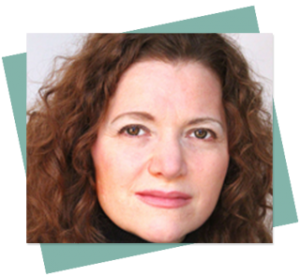 Ms. Kwiatkowska is also a soprano soloist/section leader at St.Paul’s Bloor Street church in Toronto and with the Toronto Chamber Choir directed by Lucas Harris. 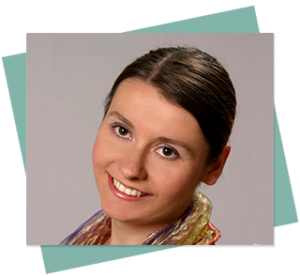 Besides performing, Anna enjoys teaching and has had 9 years of teaching experience in Canada as a violin, viola, voice and piano instructor. Already an accomplished guitarist in his teens, Chris connected with the guitarists Eric Clapton, Jim Hendrix, and Stevie Ray Vaughan, whose music inspired him to develop his skills, write songs, and lead a band of his own. Following high school, he attended Mohawk College and graduated with an Applied Music Diploma. It was there that he developed his passion for jazz, studying with Bob Shields and listening to musicians such as Lenny Breau, Ed Bickert, Jim Hall, and Reg Schwager. 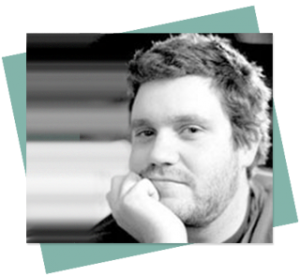 Following Mohawk, Chris went on to complete a Degree in Jazz Performance at the University of Toronto, where he had the privilege of studying under Mike Murley, Kelly Jefferson, Chase Sanborn, Geoff Young, Andrew Downing, and Dave Young. Chris has also had the opportunity of performing with some of the best musicians in the world, such as, Dave Leibman, Norma Winstone, Jerry Bergonzi, Mike Murley, Dave Young, Reg Schwager, Bob Shields, Pat Collins, Kieran Overs, Chase Sanborn, and many others. At this point in time, Chris’ influences include a broad range of genres including blues, jazz, Motown, and Brazilian. His music infuses these influences while still remaining true to the jazz idiom. Now an emerging artist on the Toronto scene, he is busy performing around town while continuing to teach and write music. 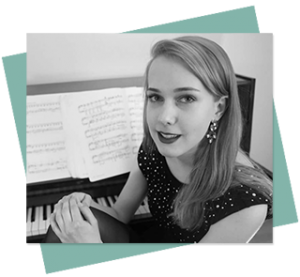 Canadian native Angela Schwarzkopf concertizes throughout the Toronto area and beyond as a soloist, chamber musician, and orchestral harpist. 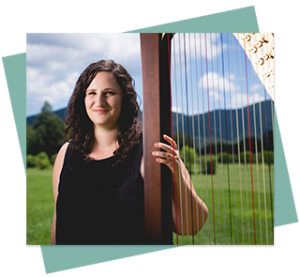 The first harpist to receive a Doctorate of Music in harp performance in Canada, she has also served as President of the Toronto Chapter of the American Harp Society since 2012. Angela is an instructor at the University of Toronto, the Glenn Gould School of Music, McMaster University, and on faculty at the internationally renowned Young Artist’s Harp Seminar, in Ohio, U.S.A.
Liam is an electric and double bassist, multi-instrumentalist and composer. He studied Jazz and Contemporary Music at Humber College in Toronto, Ontario. Over the past 15 years he has recorded many albums with a wide range of artists including Mr. Something Something’s 2007 Juno nominated album, The Edge. A lifetime teacher, student and performer, Smith has toured extensively both domestically and internationally and is most currently a member of the The DoneFors, The Jessica Stuart Few, Jaffa Road and Abdominal and the Obliques, among other projects. This past year saw Smith take his first steps into composition for contemporary dance, co-creating the soundtrack for two performances by Kemi Contemporary Dance Projects, with Elizabeth Shepherd and John MacLean. •	Currently studying Jazz Arranging and Performance at Humber College. •	Through many years, instruments and experiences, Liam settled on the bass, where he concentrated his studies for 10 years. •	Provides the soul and foundation for many ensembles throughout the Toronto region incl. The DoneFors and Mr. Something Something. 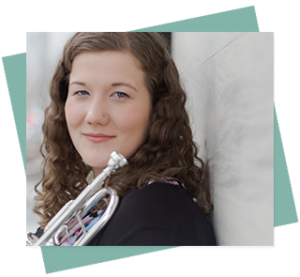 Sarah has been a part of the Lippert Music Centre community since 2009. 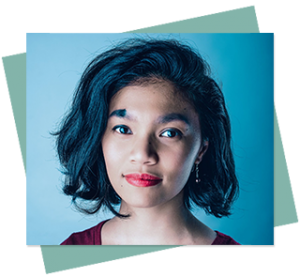 Originally from Strathmore, Alberta, Sarah currently resides in Toronto where she performs with Sinfonia Toronto and the Ton Beau String Quartet. 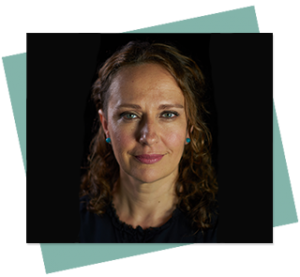 As a member of the TBSQ, Sarah has participated in residencies and programs at the Arts & Letters Club, the Banff Centre, Stanford University and Wilfrid Laurier University. She has also performed with the Banff Summer Festival Orchestra, Britten Pears Orchestra, Jeunesses Musicales World Orchestra, National Youth Orchestra of Canada, Orchestra London the Sudbury Symphony Orchestra and the Youth Orchestra of the Americas touring countries including Canada, China, Germany, Mexico, New Zealand, Spain, the United Kingdom and the USA. 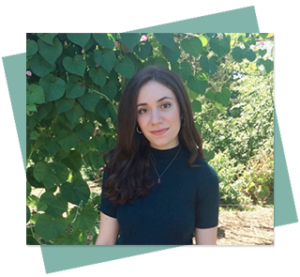 Currently pursuing her doctoral studies at the University of Toronto with Shauna Rolston, she completed her Masters in Music at McGill University with Brian Manker. 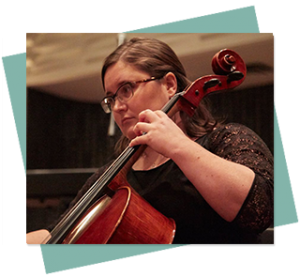 As a registered Suzuki teacher, Sarah has received training at the Alberta Suzuki Strings Institute, the Chicago Suzuki Institute and the Royal Conservatory. As a teacher internationally, Sarah is participating in the 2013-14 Youth Orchestra of the Americas Global Leaders program and in 2010 coached at Brazil's Neojibá project. 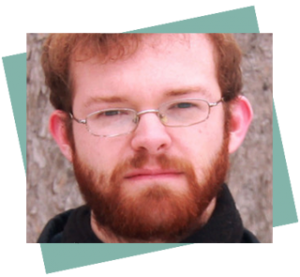 Ian is the instrumental music instructor at Fern Hill School in Burlington, ON. 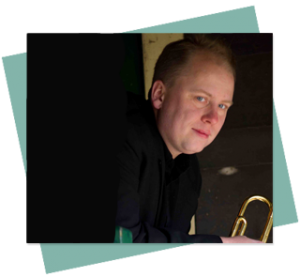 Ian has a varied performing background in multiple genres that include the Lemon Bucket Orkestra, Rambunctious, Heavyweights Brass Band, Regina Symphony Orchestra (SK), Salt River Brass Band (AZ), the Dixie Devils (AZ) and the Bob Moyer Big Band (SK). 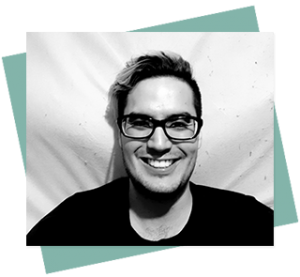 Ian holds a Masters Degree in Music Education from Arizona State University and has 10 years of teaching experience in public and private schools and over 15 years of teaching private lessons from beginner students to Universtiy undergrads. 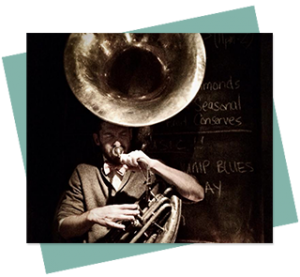 You can hear Ian playing sousaphone around Toronto with the Lemon Bucket Orkestra, Rambunctious and other groups. 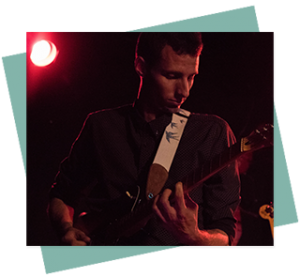 Connor Walsh is a jazz, pop, and folk bass and guitar teacher from Edmonton, Alberta. 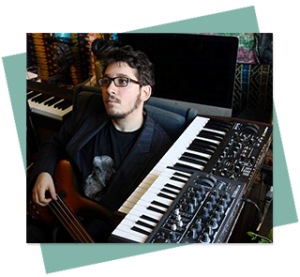 In 2011, he earned a diploma in contemporary music performance from Grant MacEwan University, and completed a Bachelor of Music in jazz performance at the University of Toronto in 2014. 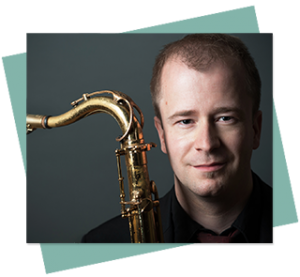 Performing with small jazz combos, folk groups, rock bands, and jazz orchestras, he has played tours across Alberta, Saskatchewan, Ontario, and Quebec. His musical credits also include a musical production which was featured at Edmonton’s Fringe Festival and Citadel Theatre, seven studio albums among other recording projects, and performances at the Edmonton and Ottawa jazz festivals. In addition to performing in various musical settings, Connor has been teaching private lessons and clinics in Alberta, Saskatchewan, and Ontario for the past seven years. 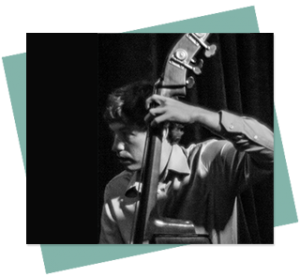 In the summer of 2014, he was selected to perform at the Ottawa Jazz Festival as a member of the TD Jazz Youth Summit. Connor can often be seen performing at local venues such as the Dakota Tavern, Cameron House, the Emmet Ray, and many others. Saxophonist/woodwind doubler, composer/arranger, and music educator Mike received his B.Mus. (Jazz Studies) from Thompson Rivers University/Humber College, and M.Mus. (Jazz Performance) from University of Toronto. He has studied saxophone with Don Palmer, Mark Promane, Kelly Jefferson, Pat LaBarbera, Kirk MacDonald, Mike Murley, as well as flute studies with former T.S.O. flautist Virginia Markson, and improvisation with international saxophonist/jazz pedagogue Dave Liebman. As a versatile musician on the Toronto scene, Mike has worked with the likes of Nova Sinfonia, Luis Mario Ochoa and Cimarron, Toronto Jazz Orchestra, NOJO, Jane Bunnett, Danny Marks, Persian-Pop star “Sattar,” children’s entertainer/TV star Fred Penner, and has been able to share the stage with jazz greats Randy Brecker, Steve Gadd, Dave Liebman, Ralph Alessi, and Vince Mendoza. He has performed on many stages throughout Canada, US, and Cuba, numerous international jazz and blues festivals, pit orchestras for musical theatre, and can be heard jingles, film soundtracks, and numerous albums. 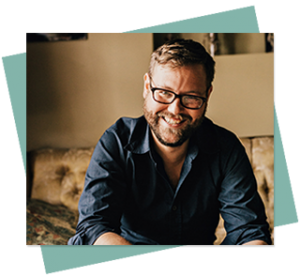 Mike currently keeps busy teaching, writing, and performing with a variety of ensembles in Toronto.